Food, drinks, hoodies, and raffle tickets will be sold. If you would like to volunteer at the Livengrin table, please contact John K. at the address above. 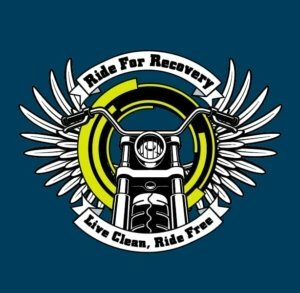 Registration page for 2019 Livengrin Softball Tournament in support of the Ride for Recovery.